Two years new! Shows like a model home. Featuring three bedroom and 2 full baths. Over $40,000 invested in this beauty. 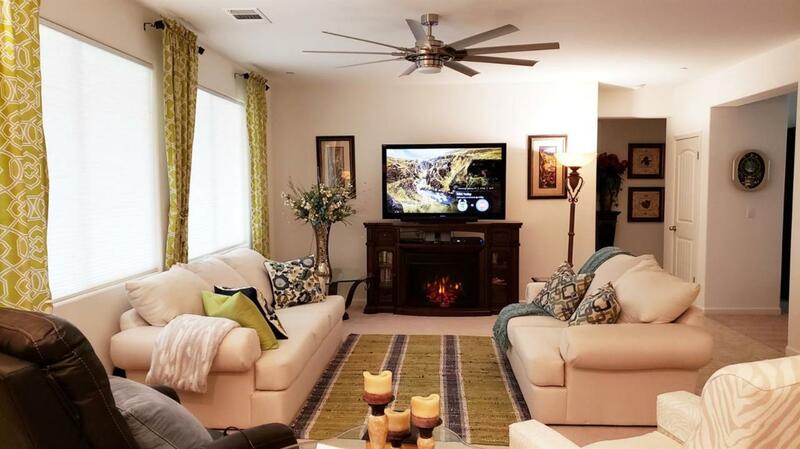 Whole house water filtration system, custom window blinds and shutters, drought free back yard with an above ground spa. Extended metal patio and decorative stamped concrete. Front yard has artificial grass and low maintenance plants to make this picture perfect all year long. 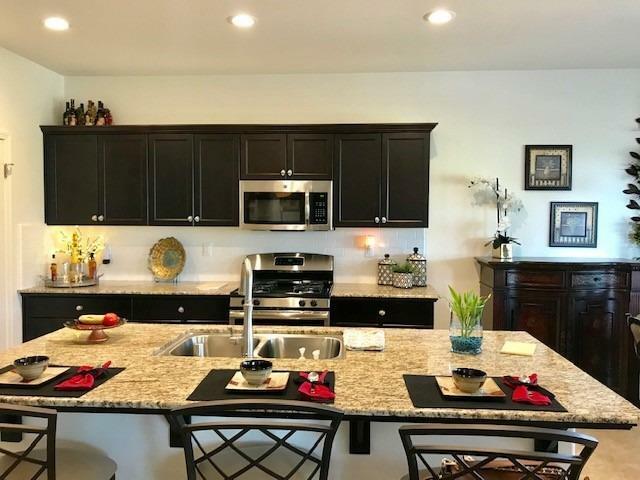 Kitchen is equipped with stainless appliances and granite counter tops, a nice pantry and bar. 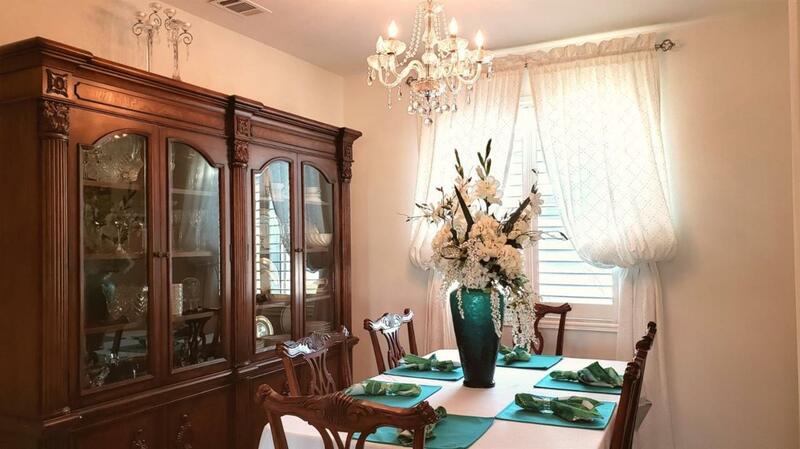 Indoor laundry, formal dining room and a spacious open floor plan. So much to mention! Don't delay...call today! 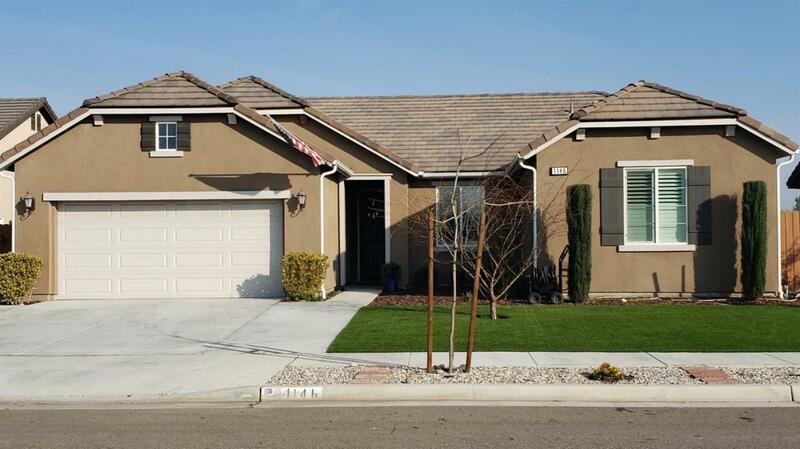 Listing provided courtesy of Larry Harper of Keller Williams Realty-Tulare.